The International Monetary Fund has warned that trade tensions could impact the global economy. In October, they predicted the global economy to grow 3.7 per cent in 2019. 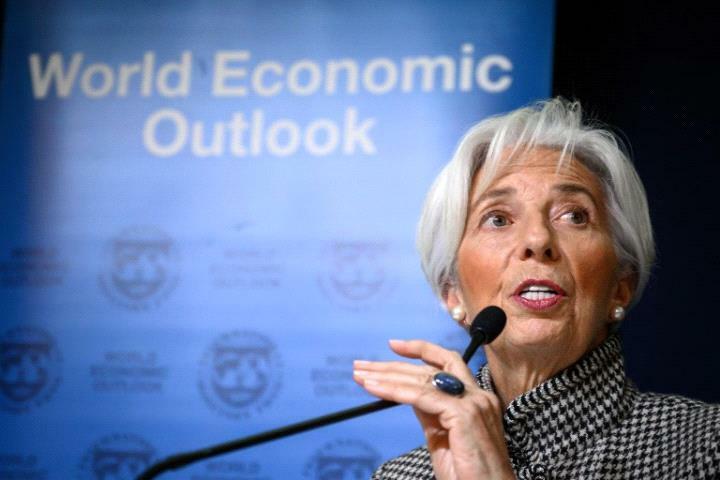 But, the IMF now expects growth to reach 3.5 per cent.